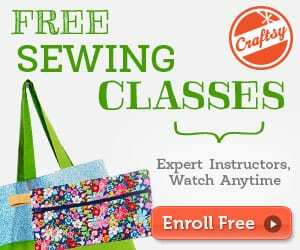 You'll never get mixed up again with this handy Schmetz sewing machine needles guide at your side! The Schmetz needles are consistent, reliable and easy to get no matter where you are. Many people don't know that each and every needle is color coded with both the type of the needle as well as the size of the needle. 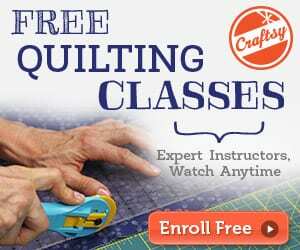 It can be so easy to get your needles mixed up when you go from project to project. This guide is all you need to keep things straight! 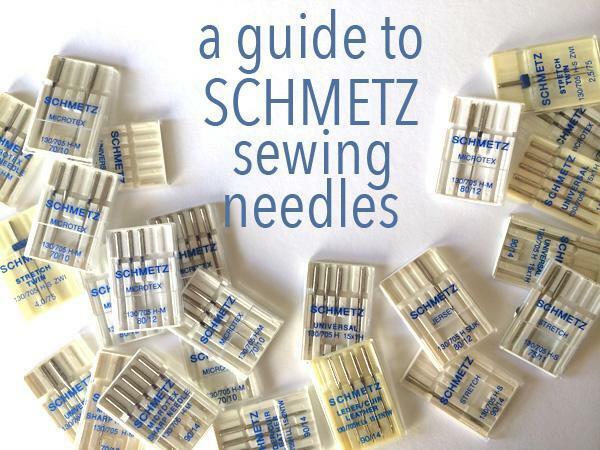 Find the Schmetz sewing machine needles guide here.